Mate is a way of life, an escape from the everyday routine, the business of the modern world or the mundane tasks of city life. Let the power of this tree transform you and enhance your quality of life. 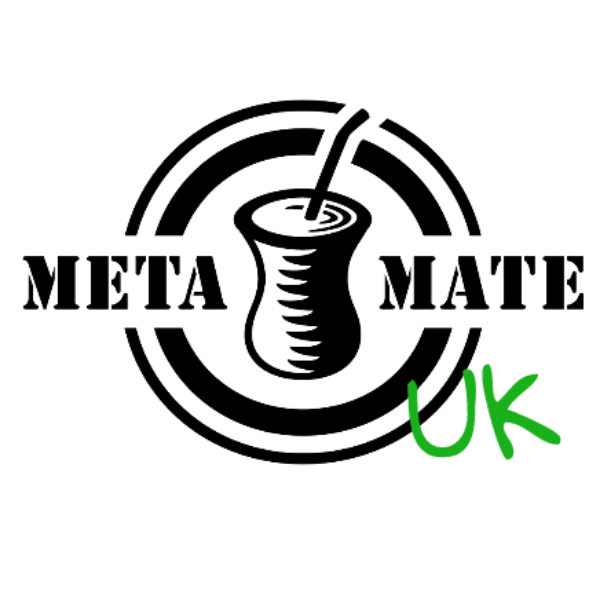 In South America, in particular in Brazil, Argentina, Uruguay and Paraguay, Mate is a part of everyday life for most individuals. Let us spread the phenomenon around the UK! Check out our preparation instructions whether you’re new to drinking or just want to optimise your ritual. Whether you’re currently a coffee drinker or prefer to stick to tea, Mate won’t disappoint!